Nigeria and Indonesia are to deepen bilateral relations, especially in the areas of sharing information on national planning and development as well as trade and investment, Sen. Udoma Udo Udoma, Minister of Budget and National Planning, said in a statement by James Akpandem, Media Adviser to the Minister, Friday in Abuja. It said Udoma made the declaration when he received the Indonesian Ambassador to Nigeria, Harry Purwanto. Udoma said both officials discussed areas of common interests between their two countries and agreed that a more profound bilateral relationship would be beneficial to both countries, especially on a technical level. He said Nigeria valued its relationship with Indonesia and feels aligned with it because apart from both countries belonging to the South South Cooperation, there was so much linking them. They have natural resources like oil and gas, colourful culture and tradition and other similarities in terms of challenges. He said the drive of the Indonesian government to invest in various sectors of the Nigerian economy was much appreciated because it was coming at a time Nigeria was seeking to grow its economy along a diversified, sustainable and inclusive path. He added that both countries had a lot to learn and benefit from each other, given their experiences. 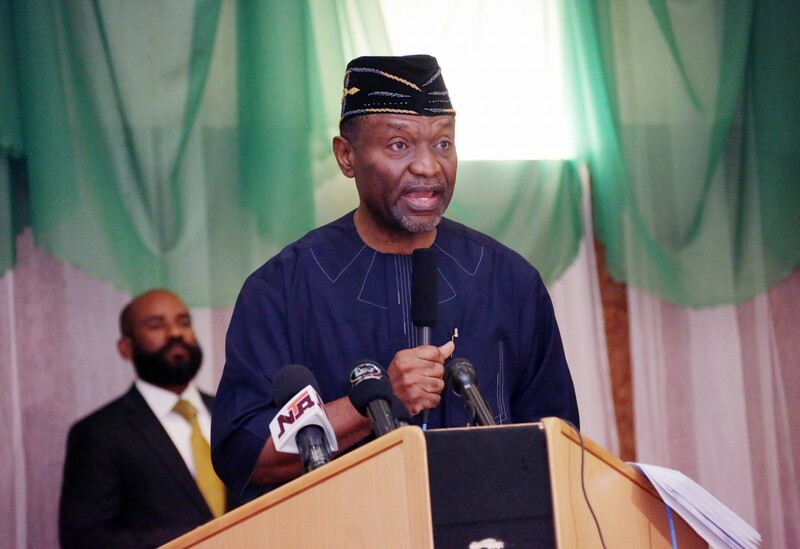 Udoma said Nigeria appreciated the investments already made by Indonesian companies and would welcome more. The areas include the desire to establish oil palm plantations and processing mills and the possibility of manufacturing small aircraft in Nigeria. On the desire of the Asian country to expand its rice programme at home, to achieve self-sufficiency, Udoma said Nigeria was embarking on a similar programme and would benefit from experience sharing. Earlier, Parwunto said the initial Indonesian investments in Nigeria proved very successful. He added that his country was committed to deepening trade and investment relations with Nigeria for the mutual benefit of both countries. He said 18 percent of its crude oil import was from Nigeria but it would like more of Nigeria’s support. He said his country would need Nigeria’s help in the area of oil palm cultivation and refining as investors from Indonesia were interested not only in establishing oil palm plantations but building refineries for processing palm oil. Purwanto said just like its neighbour Malaysia, Indonesia got its first set of palm fruits from Nigeria and would like to continue doing business with it on a larger scale, including experience sharing and capacity building. He said the visit to Udoma was a follow-up to an earlier one to Nigeria by Indonesia’s Foreign Affairs and Trade Ministers whose missions were to strengthen trade relations and explore further areas of cooperation with Nigeria. He recalled a recent visit to Indonesia by Nigeria’s Science and Technology Minister to discuss the possibility of setting up a small aircraft manufacturing plant in Nigeria. He said the Indonesian government was well disposed to the project and would further encourage the Indonesian business community to see more business potentials in Nigeria. Purwanto said Indonesia shared many things in common with Nigeria, pointing out that the country’s population was about 260 million people spread across 350 ethnic groups with about 700 dialects.